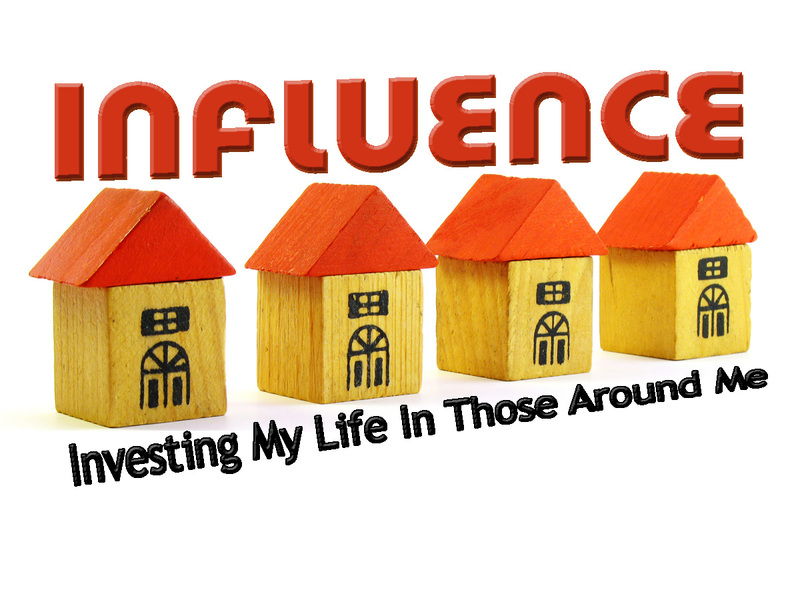 Sermon Leftovers: You Are Representing Someone or Something With Your Life. What or Who Is It? You Are Representing Someone or Something With Your Life. What or Who Is It? I don't like Madagascar. Even before the animated movie came out, I didn't like Madagascar. I disliked Madagascar when most people didn't even know there was a Madagascar. Some people are surprised by this. They wonder why I have such strong feelings about a place I've never been. There are really two reasons. Typically, I'm anti-island. I don't think islands should get to be their own country. I think islands should be owned by other countries. Hawaii understands this. They are part of the United States. The Falkland Islands understand, they are a part of Argentina. Some islands are really big, and qualify as continents. If you are big enough to hold more than one country, I don't really have an issue with you. Australia is really pushing it. There are plenty of quality countries on the Southeast coast of Africa. I'm sure any of them would be willing to take in Madagascar as a part of their country. I just don't think that an island the size of Madagascar should get to be its own country. Perhaps I'm a bit neurotic. The real reason I don't like Madagascar is the high concentration of lemurs on the island. 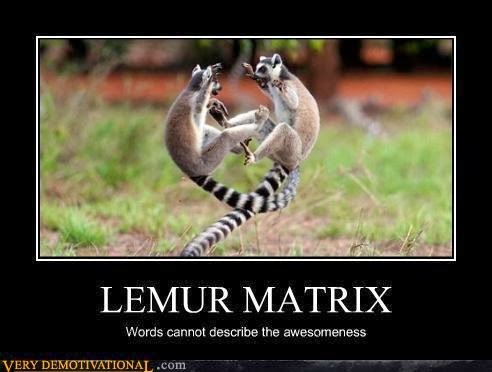 Unfortunately, the animated movie portrayed lemurs as lovable clever little animals. This may be the second greatest lie ever perpetrated on humanity (after the whole serpent in the garden thing). Lemurs are in reality a combination of the two scariest animals on the planet, raccoons and monkeys. Typically masks are worn by thieves and other common criminals. People wearing masks are not to be trusted. Raccoons are the mask wearers of the animal world. It is impossible to know whether or not you can trust a raccoon because they are always hiding behind a mask. Raccoons are also one of the most ferocious animals alive. You don't want to wake up one morning to find a raccoon sharing your bed. I don't need to spend a lot of time explaining why monkeys are frightening. I just need to mention three words: "Wizard of Oz". What could be worse than a monkey or a raccoon? A combination of the two, a lemur. Madagascar is host to a higher concentration of lemurs than any other country in the world. Just the thought of Madagascar gives me nightmares. Terrifying. I don't really hate Madagascar. But what if I did hate Madagascar. What if I hated it so much I started an organization known as AMSA (Anti-Madagascar Society of America)? What if i spent millions of dollars getting the message of AMSA out? What if I created t-shirts and bumper stickers and put up billboards and had a killer web-site? What if the popularity of AMSA grew so that we opened chapters all over the United States? What if the catch phrase of AMSA became, "Blow that little island right out of the water"? What if "Blow that little island right out of the water" started showing up on the sides of buses and trains? What if the catch phrase was on the radio and on television? And what if you were from Madagascar? And what if you lived in America? And what if your job was to be Madagascar's Ambassador to the United States? How would you feel about me? How would you feel about AMSA? I think if you were the ambassador from Madagascar, you might not want to attend the fund-raisers. You might not buy tickets to the rallies. You might not even wear the t-shirts. You would probably make it a point to not support the organization. You probably wouldn't be best friends with me, the founder of AMSA. But if you were a good ambassador, you would still engage the members of AMSA. You would be kind when their telemarketers called. You would talk to the AMSA protestors outside the UN building. You would invite them to meet you at Starbucks. You would spend as much time with AMSA'a members because you wanted them to change their mind. That's the job of an ambassador. An ambassador represents their homeland to others. The heart of their mission is to lead people to think well of their country. Your ability to successfully accomplish your job will be tied to how you perceive yourself. This is a true statement no matter what job you have. My purpose as an employee at Burger King was to deliver a fulfilling dining experience. I know that sounds a little far-fetched for a burger joint, but if you love Burger King, nothing is more fulfilling than one of their beautiful flame-broiled burgers. If you've ever been to Burger King, though, you know that most of the employees are not all that excited about delivering a fulfilling dining experience. You're probably happy just to get out with most of your order being correct. Why is that? It's because most of the employees at Burger King haven't bought into their identity. They don't see themselves as Burger King employees. Perhaps they think of themselves as students or athletes or something else, but their goal in life is not to be a Burger King employee. I was the same. Because I never really wanted to be defined as a Burger King employee, I was typically unable to effectively deliver a fulfilling dining experience. Because my perception of my identity did not match with the organizations definition of my purpose, things didn't work out. Eventually I became a lifeguard. If you were the ambassador of Madagascar, the level to which you could fulfill your purpose (representing Madagascar to the world) would be directly correlated to your perception of your identity (a citizen of Madagascar). Peter wrote a letter to Christians in which he appealed to this principle. 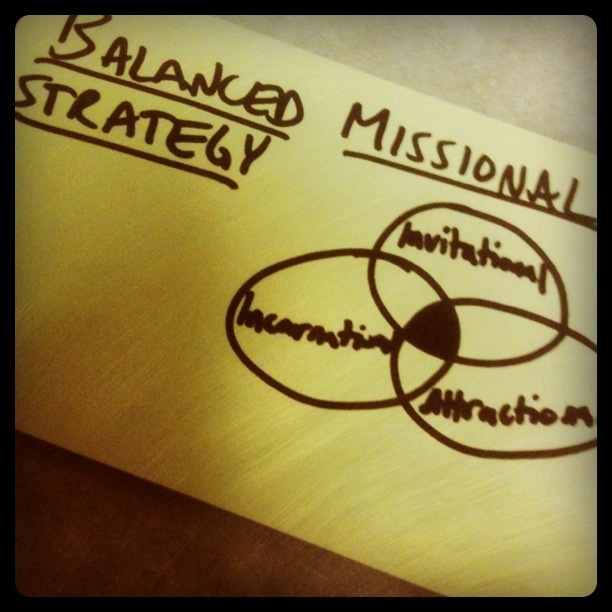 He suggested that our identity as believers in Jesus is like the ambassador to Madagascar. We are "aliens in a foreign land." He also suggested that our purpose is to live in such a way that we give a good representation of God. Like every Burger King employee, and like the ambassador from Madagascar, the level to which we fulfill this purpose is directly correlated to the perception of our identity. In other words, my ability to appropriately represent God will be directly tied to my willingness to embrace my identity as a foreigner in this culture.